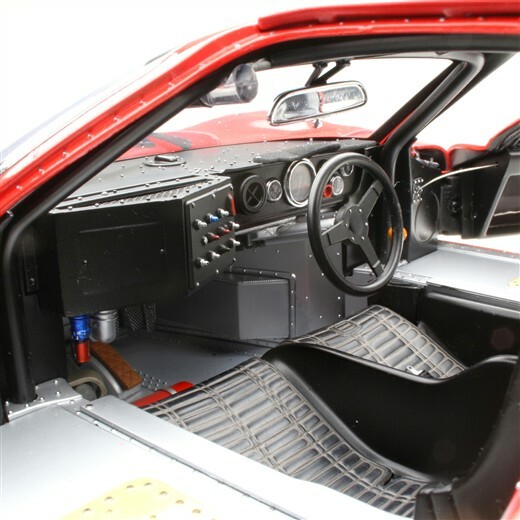 Ford had the weapon of choice for attacking the 1967 running of the 24 Hours of Le Mans. Americans Dan Gurney and A.J. 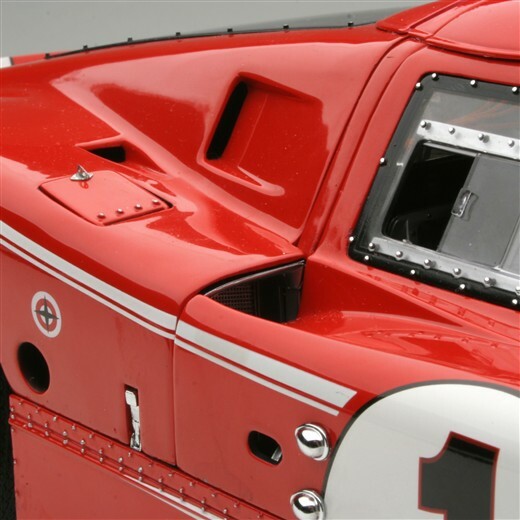 Foyt had been entrusted with the red #1 Mk IV GT. Gurney had gained valuable Le Mans experience the year before and came to the event full of confidence. 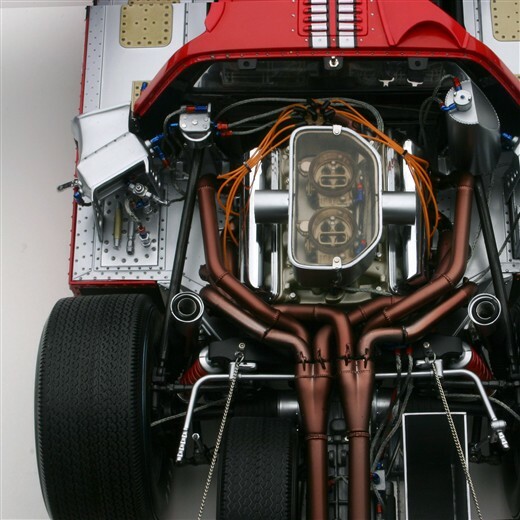 Foyt, having only limited experience on American road courses, was intimidated by the long, fast, tree-lined circuit. Not that he was about to admit that to anybody! The oval-track racer had something to prove and couldn't allow Andretti, who had taken his national title away, better him! 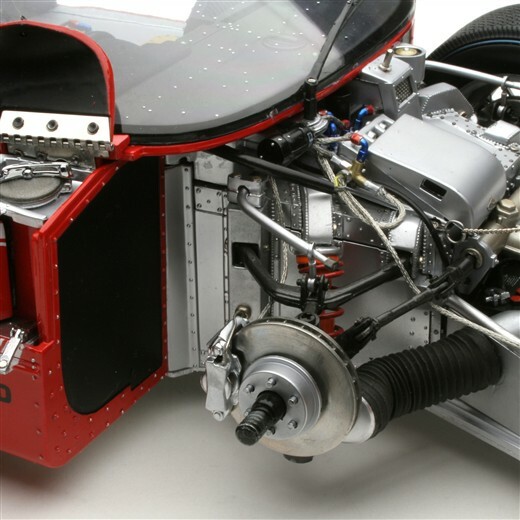 Unfortunately, Gurney and Foyt couldn't find a race setup that was workable so the Shelby mechanics copied every adjustment from the #2 team car of McLaren and Donohue. The Americans were about to go racing with a setup neither had tried before! Ford had set a target lap time of 3'30", about 5 seconds off the average Mk IV qualifying time. 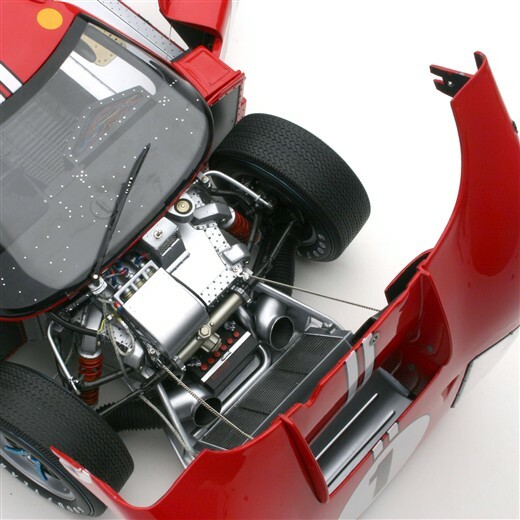 Ferrari was aiming for only 3'35". 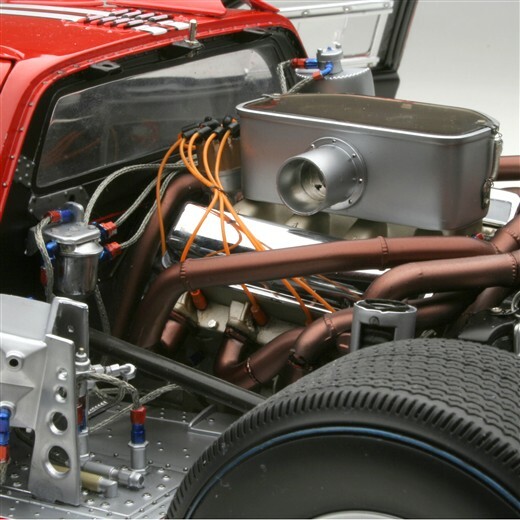 The Type 2F could run with the Fords and planned to pace themselves at one or two seconds off the fastest car during the race, but few expected them to last. Ford wasn't concerned about the Texans or Ferrari; Ford was only concerned with making their cars go the full distance. Foyt matched Gurney's professionalism during the race. 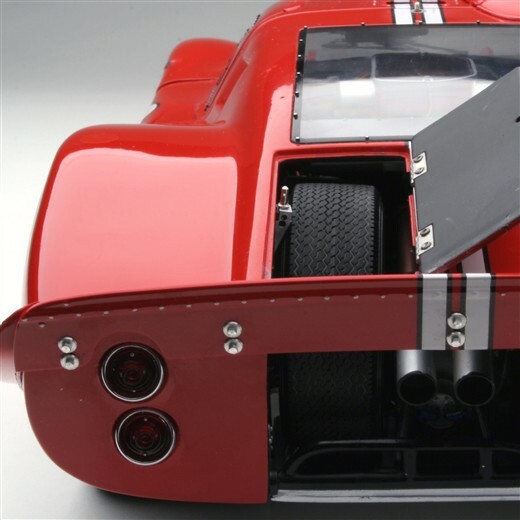 While the competition, including other Fords, was unable to avoid varying degrees of misfortune, the red #1 Mk IV seemed to cruise effortlessly to the finish. 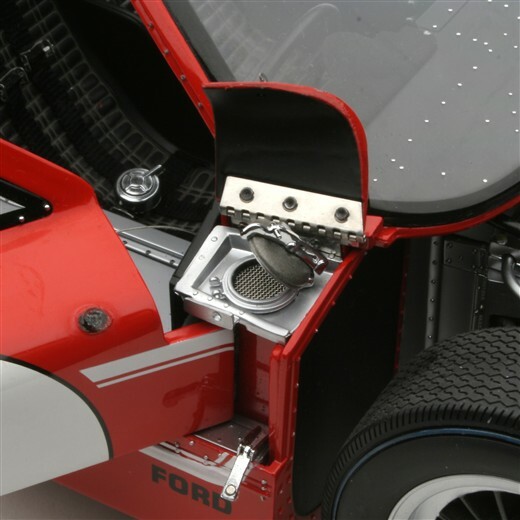 The efforts of Ford, Shelby American, Gurney and Foyt resulted in a truly great, all-American victory. Talk about going out with a bang!